This is a high landing gear aerial photography tripod used in quadcopter 6 axis drone aircraft. 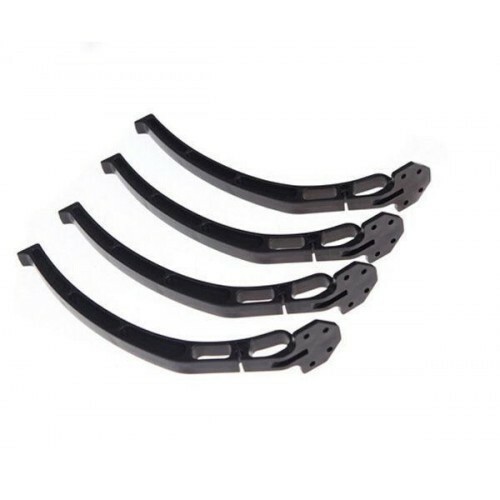 easy for install on the DJI F450 F550 or similar quadcopter frame. 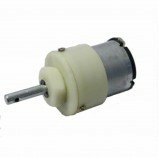 come with M2.5*8 Screws for assembling. Also Searched as : high landing gear aerial photography tripod, high landing gear.